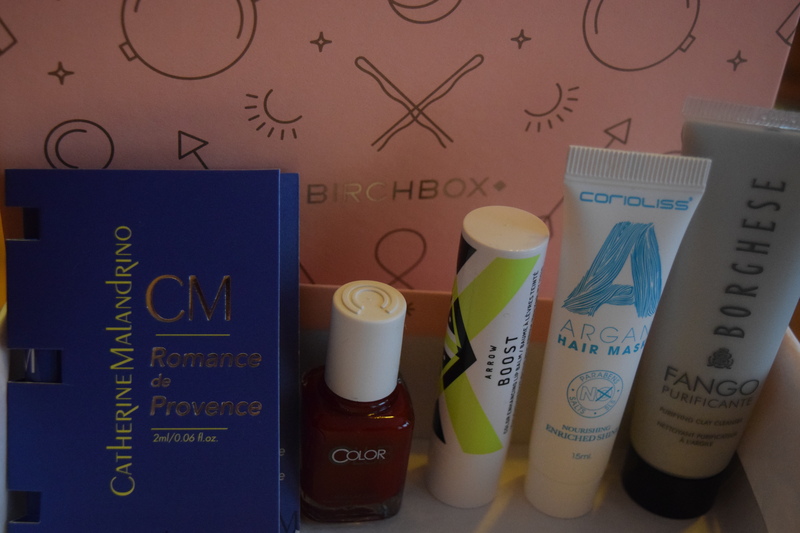 Kicking off my “catch up with February boxes” spree is my monthly Birchbox. Let’s see what Birchbox thinks I need in my life. Birchbox really REALLY thinks my hair needs help since I just got an Amika mask in last month’s box. 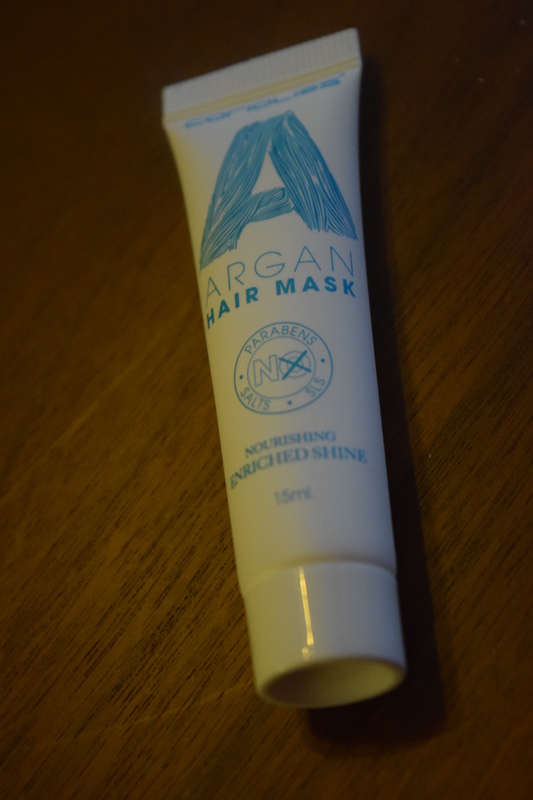 I know “Argan oil” is an ingredient beauty folks everywhere buzz about but I feel like it’s in everything. Maybe I’ll be pleasantly surprised but even if I love this I doubt I’d be willing to fork over $40 for it. The reason why you won’t see a swatch of this is because it pretty much came off clear. I’m not sure about this “adjusts to your pH” nonsense because apparently my pH level is invisible (on the bright side, maybe I’ll end up with my own superhero movie). 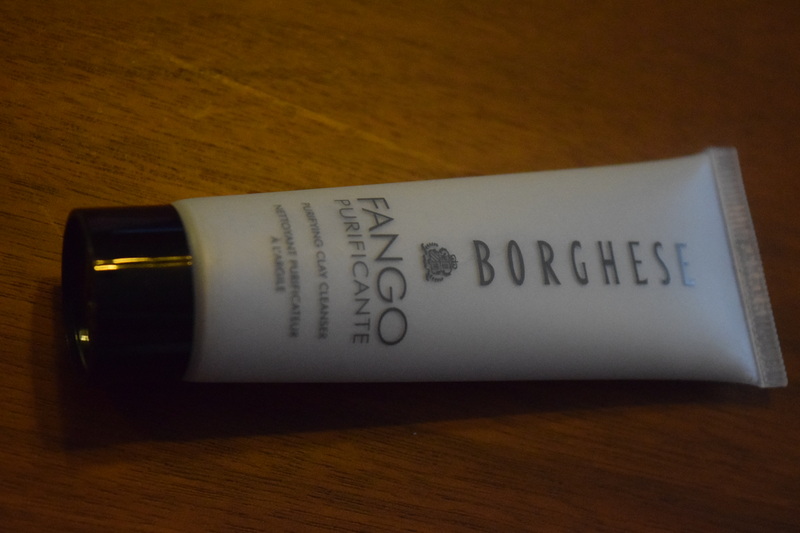 I chose this sample and I’m disappointed that it’s pretty much just a slightly fancier Chapstick (although I’m thrilled I didn’t shell out $14 for it). 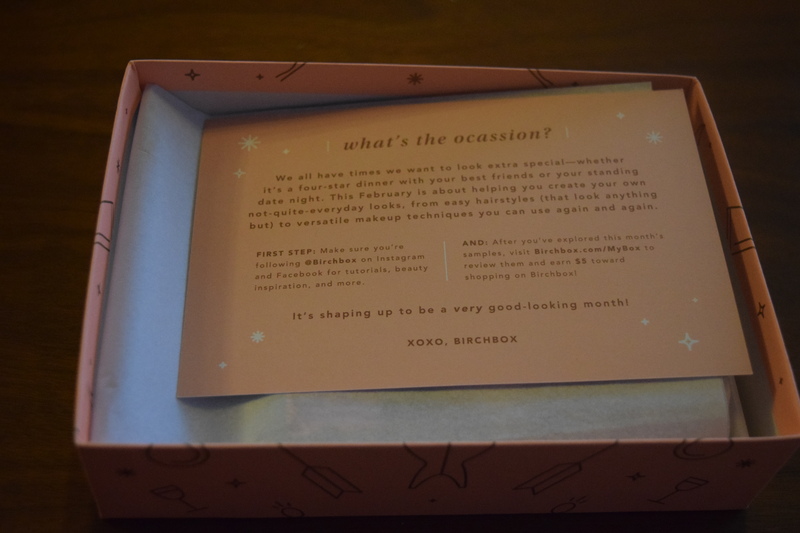 This is Birchbox’s new brand and honestly it’s not worth close to that price point. I’d say maximum you could charge for this would be $8. 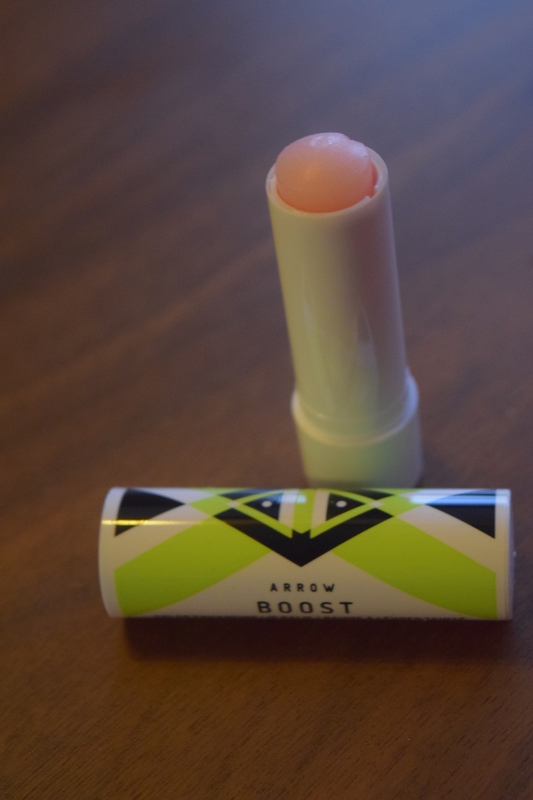 For $14, there are much better lip treatments with more luxe packaging and better pay off. I don’t know why but “Fango Purificante” sounds so pretentious to me. Like something some super fancy spa tells you is in the seaweed they are saran wrapping around you. In any case, this at least is interesting since I can’t say that I’ve used a clay cleanser before and I’m happy to try this one out. Red polish totally is my jam and I thought this shade was really lovely. 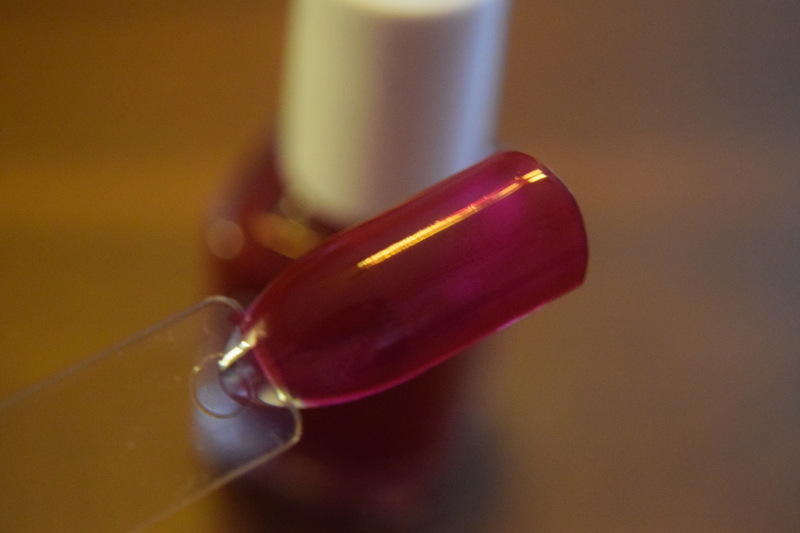 The mini polishes are also a great size and this little bottle will actually last for quite a few manis and pedis. This is hands down the best item in the box. 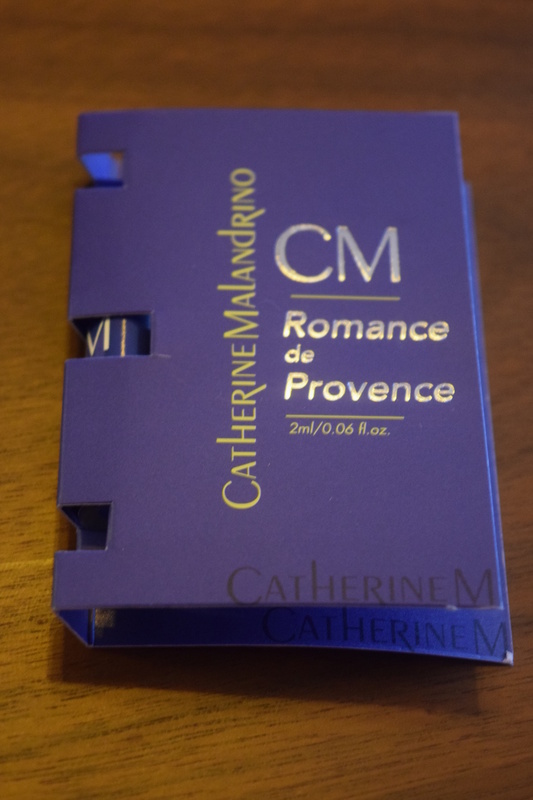 So based solely on the scent of this perfume, I assumed that Catherine Malandrino was the old lady hanging out in subways, buses and elevators overwhelming the rest of us with the stench of dying flowers. Color me surprised when I googled to find out that she was a French fashion designer. Why? Why did she do this? This perfume is unbearable. It was like an assault. This perfume is probably single-handedly responsible for half the asthma attacks in France. Floral + patchouli + vanilla + fruit? Is there some random thing this perfume doesn’t have in it? 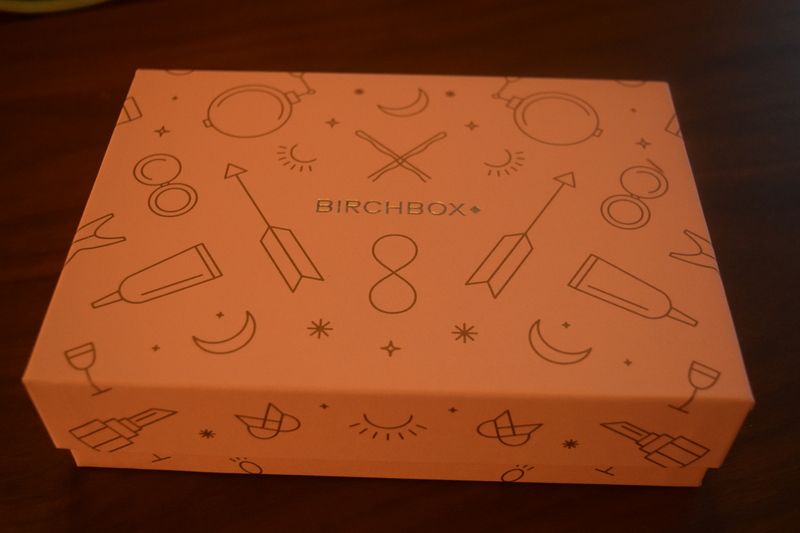 Dear Birchbox, STOP SENDING ME !*$UY! *)$& perfumes that smell like death. Please. I paid $10.70 for this box and after reviewing the products received $5.00 in Birchbox points. While I liked the polish, it’s really the only standout in this box and for $8.50 I could have gotten a full size. The clay cleanser is okay but not something I would have necessarily sought out. This box just doesn’t suit me and I’m super tired of the perfumes. I’ve decided to start keeping track of when I get them. December was perfume, January thankfully perfume free and for March I chose the curated box, so I am off the hook. My guess is that April is going to deliver some other godforsaken scent that’s going to require me to take an aspirin. How do you feel about perfumes in subscription boxes? Love them? Hate them? Do you think they are a necessary evil or an allergen that needs to be left out of most boxes?